Coffee drinkers, take heart! You may live longer! Moderate coffee drinking has been associated with a lower mortality risk, including deaths from cardiovascular disease and some cancers. But, what about heavy coffee drinkers, or those who have genetic variations that affect the way in which they metabolise caffeine? According to a US study published in JAMA Internal Medicine, drinking coffee can boost longevity, even if you drink eight or more cups a day. The study was based on nearly 5,00,000 British people aged 38 to 73. Among these 78 per cent were coffee drinkers. Over ten years of follow-up, 14,225 people died. Drinking coffee was associated with a lower risk of death across the board. Those who drank one cup of coffee per day had an 8 per cent lower risk of premature death. 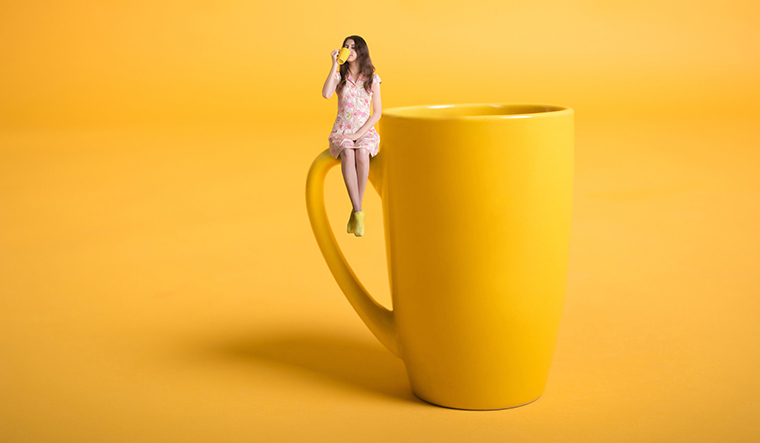 The risk was 16 per cent lower for those drinking six to seven daily cups, and 14 per cent lower for those who drank eight or more cups each day. The type of coffee didn’t matter either—the benefits were seen with filtered, instant and decaffeinated coffee. “These findings suggest the importance of non-caffeine constituents in the coffee-mortality association and provide further reassurance that coffee drinking can be a part of a healthy diet,” the study concluded. 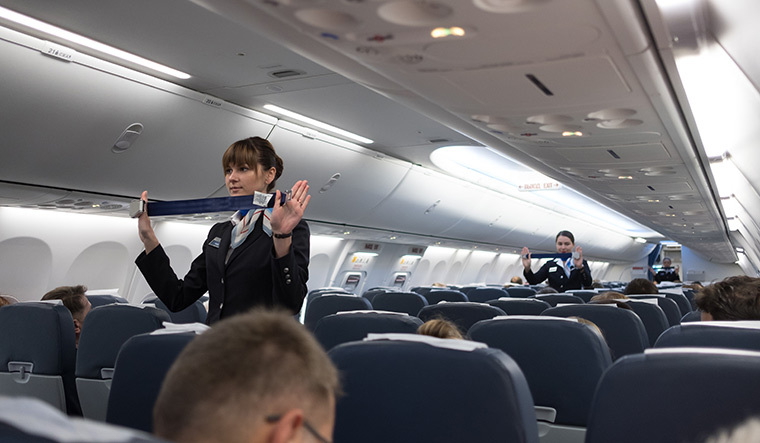 Flight attendants have a higher risk for several cancers, including breast cancer, uterine cancer, gastrointestinal cancer, thyroid cancer, skin cancer and cervical cancer, according to a Harvard study published in the journal Environmental Health. The findings were based on 5,366 flight attendants, average age 52 years, who answered questions about their flight schedules and cancer diagnoses. They were compared to 2,729 adults with similar socioeconomic status. Flight attendants had a higher prevalence of every cancer studied, including a 51 per cent greater risk of breast cancer, more than double the risk of melanoma and a four-fold greater risk of non-melanoma skin cancers. The risk for non-melanoma skin cancers increased with the number of years at the job. Flight attendants are regularly exposed to a number of known and probable carcinogens, including cosmic ionising radiation (radiation at higher altitudes), disruption of sleep cycles and circadian rhythms, irregular schedules, constant travel through different time zones, and exposure to possible chemical contaminants in the airplane. “Our findings of higher rates of several cancers among flight attendants is striking given the low rates of overweight and smoking in our study population, which highlights the question of what can be done to minimise the adverse exposures and cancers common among cabin crew," the study author added. 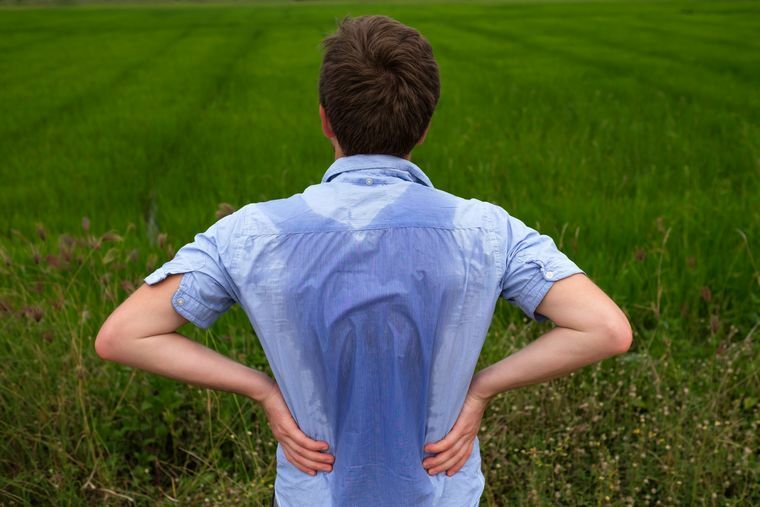 Is excessive sweating bothering you? Now there is a medication for that. The US food and drug administration has approved the first drug developed specifically to reduce excessive underarm sweating. Qbrexza is a medicated cloth that can be applied to the skin daily to reduce sweating by blocking sweat gland activation. Qbrexza, manufactured by Dermira, is indicated for the topical treatment of excessive underarm sweating. It is approved for adults and children nine years of age and older. According to the manufacturer, more patients who used Qbrexza in clinical trials, reported reduced sweat production and severity compared to those who used a non-medicated cloth. Excessive underarm sweating can be very embarrassing and affects millions of people. It can hinder people’s daily activities and cause occupational, emotional, psychological, social and physical impairment. “It is our hope that Qbrexza will not only provide the clinical benefit these sufferers have been seeking, but help to reduce the overall burden on their lives,” the company said. Women working 45 hours or more a week have a 63 per cent greater risk of developing diabetes compared to women working 35 to 40 hours a week. Exercise may help adult survivors of childhood cancer live longer. Adult survivors of childhood cancers are known to have an increased risk of death from cancer recurrence, early heart disease or new cancers and have a life expectancy that is generally 10 years less than the general population. The study published in JAMA Oncology sought to examine whether exercise reduces this risk. The study included 15,450 adult cancer survivors who had been diagnosed with cancer before age 21 years. Half of them were at least 26 years old at the start of the study. During an average follow up of 9.6 years, 1,063 of them died. The participants’ exercise levels and intensity were scored based on a measure known as metabolic equivalent of task (MET) hours per week. About 70 per cent of the participants did not exercise. At 15 years, all-cause mortality was almost 11.7 per cent for those who did not exercise at all. The rate was 8.6 per cent for those who achieved three to six MET hours per week; 7.4 per cent for 9 to 12 MET hours a week; and 8 per cent for 15 to 21 MET hours per week. Among a subset of 5,689 survivors, those who increased their exercise significantly over an eight-year period had a 40 per cent lower risk for all-cause mortality during the study period. “Vigorous exercise in early adulthood and increased exercise over eight years was associated with lower risk of mortality in adult survivors of childhood cancer,” the study concluded. A new drug to treat excessive bleeding after childbirth could save the lives of thousands of women, especially in low- and lower-middle-income countries, according to a study led by the World Health Organisation. Postpartum haemorrhage is the most common cause of maternal death. Nearly 70,000 women die each year from PPH, which also increases the risk of their babies dying within one month. Currently the drug of choice to prevent PPH is oxytocin. But oxytocin has to be stored and transported at 2–8 degrees Celsius, which is not practical in many countries due to poor refrigeration facilities and unreliable power supplies. The new drug, heat-stable carbetocin, is as safe and effective as oxytocin in preventing PPH, does not require refrigeration and retains its efficacy for at least three years even when stored at 30 degrees Celsius and 75 per cent relative humidity. The clinical trial included 30,000 women who gave birth vaginally in 10 countries. Each woman was randomised to get a single injection of either heat-stable carbetocin or oxytocin immediately after vaginal birth. Both drugs were equally effective in preventing excessive bleeding after birth. The British study published in BMJ Open examined whether seeing the same doctor over time has any effect on mortality. The researchers reviewed 22 studies from nine countries with different cultures and health systems. They included patients with all conditions and all ages. Among these, 18 studies showed that sticking with the same doctor was associated with significantly fewer deaths compared to switching doctors. This applied not just for primary care doctors, but for specialists such as surgeons and psychiatrists as well. “Continuity of care happens when a patient and a doctor see each other repeatedly and get to know each other. This leads to better communication, patient satisfaction, adherence to medical advice and much lower use of hospital services. As medical technology and new treatments dominate the medical news, the human aspect of medical practice has been neglected. Our study shows it is potentially life-saving and should be prioritised,” said the study author. Addiction to digital and video gaming has been recognised as a mental health disorder by the World Health Organization. US Food and Drug Administration has approved the first prescription drug made from the marijuana plant. Epidiolex, made by GW Pharmaceuticals, is an oral solution approved for the treatment of seizures associated with two rare and severe forms of childhood epilepsy, Lennox-Gastaut syndrome and Dravet syndrome, in patients two years of age and older. The drug contains cannabidiol (CBD), a purified form of a chemical found in the marijuana plant. However, CBD does not cause intoxication or high. 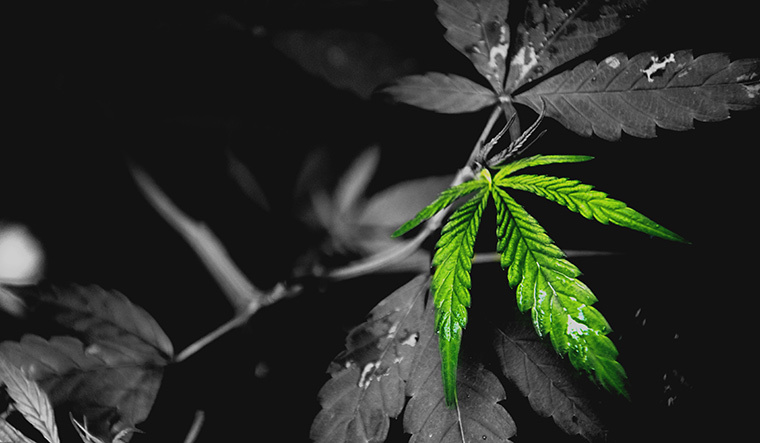 Epidiolex’s effectiveness was studied in three clinical trials involving 516 patients with either Lennox-Gastaut syndrome or Dravet syndrome. When combined with other medications, Epidiolex reduced the frequency of seizures compared with a placebo. “This approval serves as a reminder that advancing sound development programmes that properly evaluate active ingredients contained in marijuana can lead to important medical therapies,” the FDA said. Eating nuts daily can improve sperm quality and functionality, according to a Spanish study presented at the European Society of Human Reproduction and Embryology in Barcelona. Sperm quality has been declining, possibly due to pollution, smoking, and a unhealthy diet. The study included 119 young and healthy men aged 18 to 35. They were randomly assigned to follow either their usual western style diet along with 60 grams of mixed almonds, hazelnuts and walnuts daily, or their regular western diet without the nuts. Sperm and blood samples were tested at the beginning and end of the 14-week study. Men in the nut group improved their sperm count by 16 per cent; motility (movement) by 6 per cent; vitality by 4 per cent; and morphology (shape) by 1 per cent. All of these factors help improve male fertility. Those in the nut group also showed a significant reduction in their levels of sperm DNA fragmentation, a factor closely associated with male infertility. Nuts are rich in omega-3 fatty acids, folic acid and antioxidants, all of which can improve fertility. “Our findings support a beneficial role of chronic nut consumption in sperm quality and explore the molecular mechanism that could explain our results. Additional efforts to identify male-specific dietary recommendations that optimise sperm quality and fertility should be encouraged,” the study concluded. Children of mothers who follow five healthy habits have a significantly lower risk of being obese, according to a Harvard study published in BMJ. To analyse the association between a mother’s lifestyle and the risk of obesity in her children, the researchers examined data from 24,289 children, aged 9 to 18 years, born to 16,945 women. During a median five year follow-up, 1,282 children (5.3 per cent) became obese. Children whose mothers followed five healthy habits—eating a healthy diet; exercising regularly; maintaining a healthy body weight; not smoking; and drinking alcohol in moderation—were 75 per cent less likely to become obese than children of mothers who did not follow any of these habits. When both mother and child adhered to these habits, the risk of obesity was 82 per cent lower. Many of these healthy habits had a significant impact when assessed separately as well: Children of mothers who maintained a healthy weight had a 56 per cent lower risk of obesity than children of mothers who did not maintain a healthy weight and children of moms who did not smoke had a 31 per cent reduced risk of obesity than kids of mothers who smoked. Young men who repeatedly binge drink have higher systolic blood pressure and total cholesterol, while young women who repeatedly binge drink have higher blood sugar levels compared to non-binge drinkers. 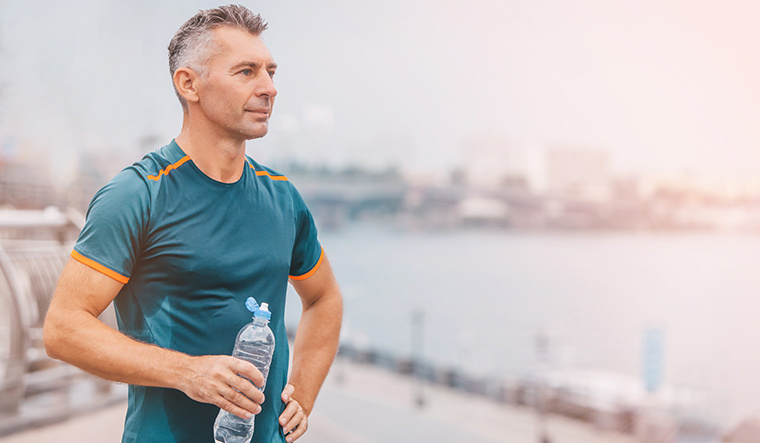 People who are fit in middle age have a lower risk of depression and death from cardiovascular diseases later in life, according to a US study published in the JAMA Psychiatry. The study was based on nearly 18,000 healthy men and women who had their cardiorespiratory fitness measured at midlife around age 50. During nearly 40 years of follow up, participants who had a high level of fitness in midlife had a 16 per cent lower risk of depression; a 61per cent lower risk of death from cardiovascular diseases in people without depression; and a 56 per cent lower risk of death from cardiovascular diseases in people who had been diagnosed with depression. The study clearly establishes the link between fitness, heart health and brain health. "These new insights illustrate the importance of fitness to maintain both physical and psychological health as we age. 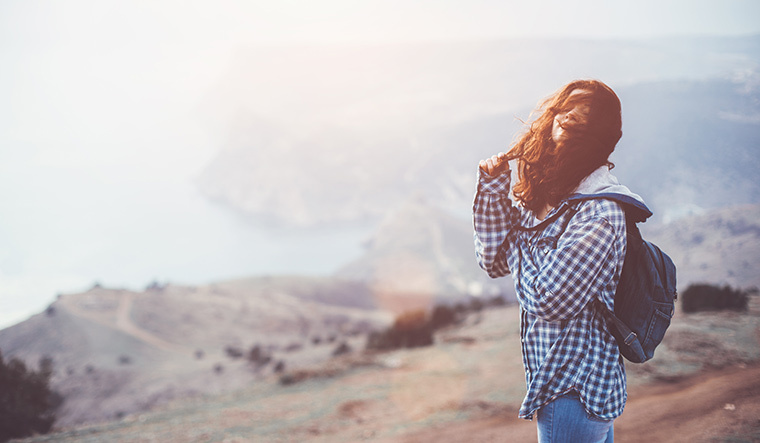 Now we know that the long-term benefits and the connection between mind-body wellness are more significant than we thought. We hope our study will highlight the role of fitness and physical activity in early prevention efforts by physicians in promoting healthy ageing,” the study author said. The risk for cardiovascular diseases (CVD) varies significantly across states and socio-demographic groups in India. The risk for cardiovascular diseases was highest in Kerala. Cardiovascular disease is the leading cause of mortality in India. For the study published in PLOS Medicine, researchers from Harvard University used two large household surveys which sampled 7,97,540 adults aged 30 to 74 years across India. The average 10-year risk for CVD events varied widely by state—Jharkhand had the lowest risk at 13.2 per cent and Kerala had the highest risk at 19.5 per cent. The risk of fatal and nonfatal CVD events was higher among wealthier and more urbanised Indian states. While smoking was more prevalent in poorer households and rural areas, higher body mass index, blood glucose and systolic blood pressure were seen in wealthier, urban areas. "[This] information will be essential for effective targeting of resources and interventions for prevention, screening, and treatment to those most at risk and most in need. Such investments in targeted CVD care programmes as well as relevant health policy measures are urgently needed—particularly in states with a high CVD risk," said the study authors. Testosterone is a major influencer of men’s consumer behaviour. Higher testosterone levels increase a man’s preference for high status luxury brands over quality. The risk for car crashes is lower among drivers with cataracts who undergo surgery. Cataracts are the most common cause of impaired vision worldwide and may increase a driver’s risk for traffic accidents. The Canadian study published in JAMA Ophthalmology was based on 5,59,546 patients 65 years and older who underwent cataract surgery. The researchers analysed emergency department visit for a traffic crash as a driver before and after cataract surgery. The crash rate decreased from 2.36 to 2.14 per 1,000 patients per year after cataract surgery. Drivers were 9 per cent less likely to be involved in a serious traffic crash following cataract surgery. There was a more pronounced reduction (14 per cent) among drivers over the age of 75. 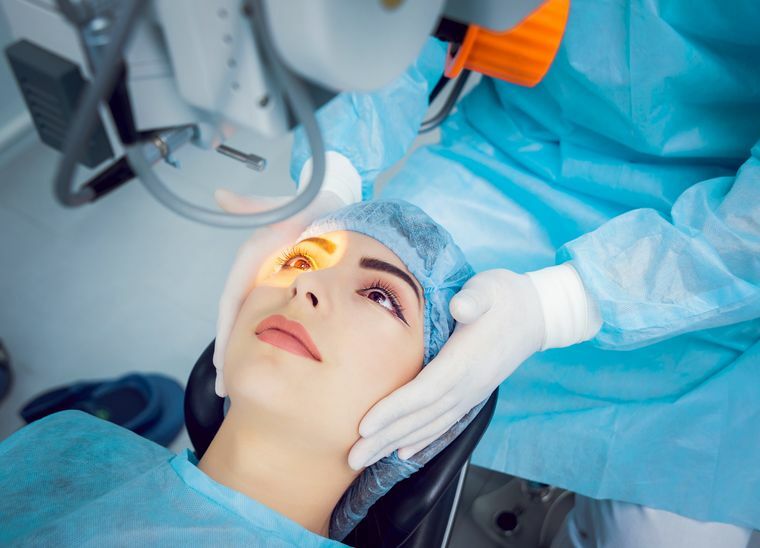 “This study suggests that cataract surgery is associated with a modest decrease in a patient’s subsequent risk of a serious traffic crash as a driver, which has potential implications for mortality, morbidity, and costs to society,” the study concluded.